The restaurant industry is a fickle one, so while we know that eventually some eateries inevitably will need to close their doors, we never want to see them shut for good. But alas, this is the way of the foodie world. Here is your update on what’s closed recently in or around Vancouver. Kul Cup was known for their ice cream made from Avalon organic milk, Avalon organic whipped cream, organic milk powder, organic sugar, and organic stabilizer. Guu in Richmond closed its doors permanently and served its last authentic real izakaya on July 25. Beloved local haunt the Chill Winston closed its doors at the end of September. 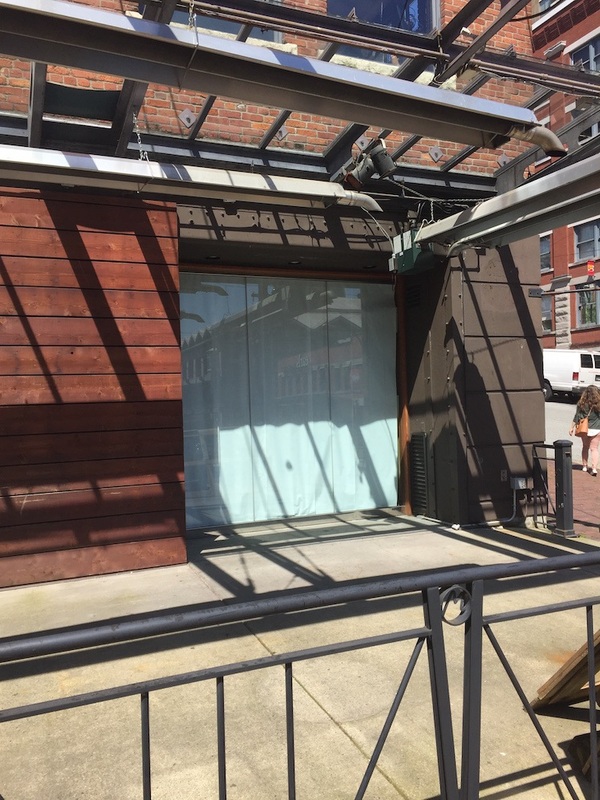 The former Gastown haunt will be replaced by Local at the end of November. Cloud 9, the revolving restaurant atop the Empire Landmark Hotel, closed its doors at the end of September. 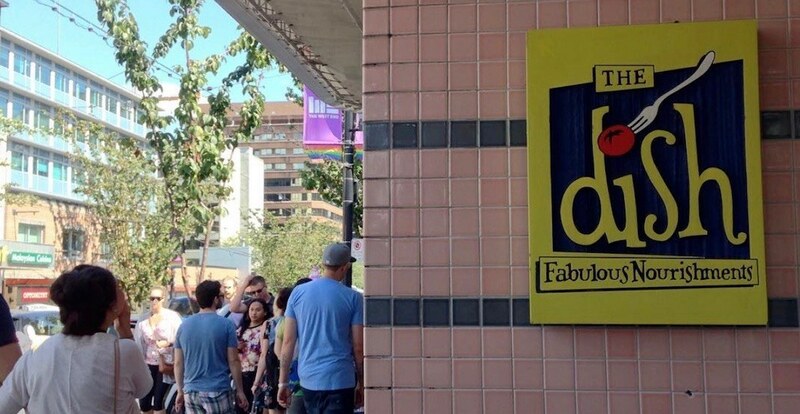 The Dish, believed to be Vancouver’s longest LGBT-owned and -operated restaurant (25 years), closed at the end of October. 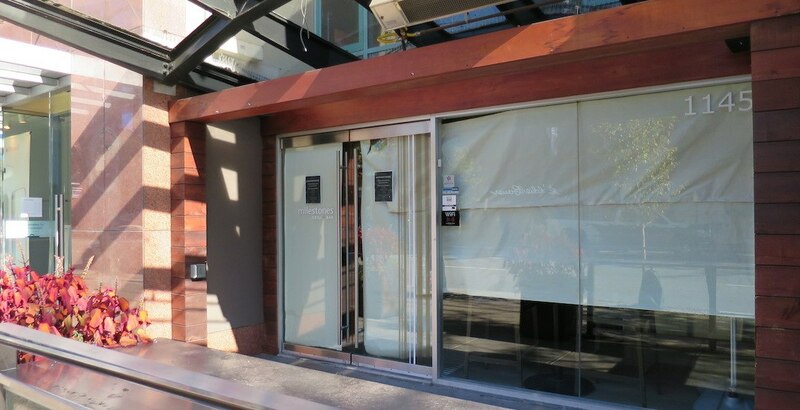 The casual dining restaurant chain’s longtime location at 1145 Robson Street closed without warning in early October, marking the chain’s third recent closure in Vancouver.